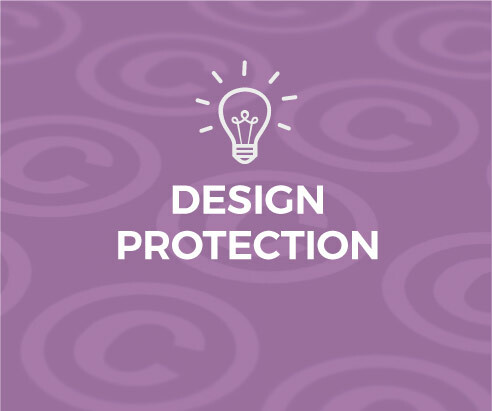 Design: What can be protected? Design protection can be a tricky business. Our skill lies in helping to identify those design features that should be protected to preserve the integrity of your product. 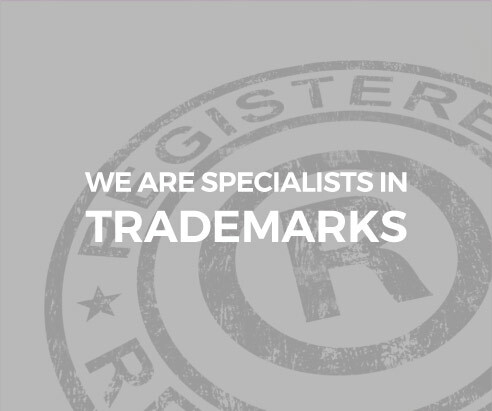 And, if your design features are copied, we can act for you to defend your rights. Design Protection: What can you expect? There are two types of design protection: Registered Design Protection and Design Right Protection. Registered Design Protection lasts up to 25 years and gives you absolute protection during this time. To secure design protection demands an application that is thorough, organised and granted prior to your design coming onto the market. Design Right Protection lasts for a maximum of ten years. This right is, generally speaking, less robust and doesn’t give you exclusivity in the design as it only protects against people who actively copy your design. On a positive note, your design rights are activated automatically when you create the design – there is no need to take action in advance. Both forms of design protection are available in UK only and EU-wide versions. There are important differences in the detail (no surprise there!) but we’ll always be happy to explain the boundaries and exclusions. 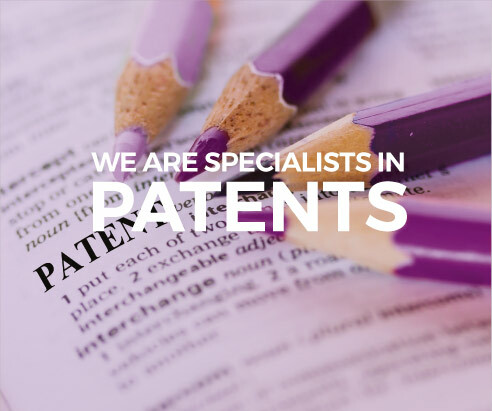 Downing-IP can also help with Patent Applications and Trade Mark Registrations.